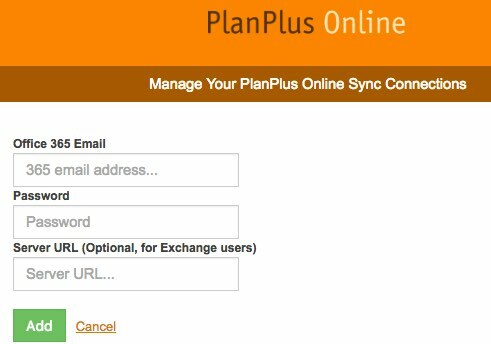 This feature will sync Microsoft 365 or Exchange accounts to PlanPlus Online. Before configuring your Sync Connectors please check your time zone settings in your Microsoft Account. Improper time zone settings is the #1 cause of appointment duplication. 3. Select ” + Outlook 365 Account “. 4. For Exchange Accounts. 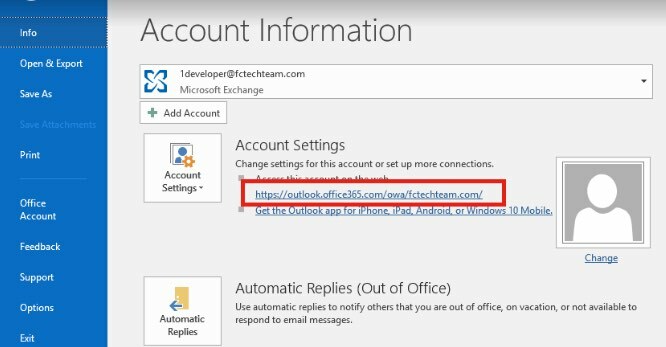 If you have a custom Exchange Server URL you will need to enter that URL. How Do I find my Server URL? You will only use the core part of the url. Have Online access to Exchange? Login to your Exchange Email Inbox. 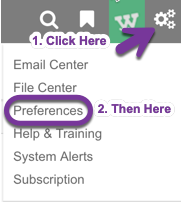 The correct URL is probably the core URL that is displayed when you are in your inbox. Be prepared to answer these questions:Did you have duplicates on your initial sync, or did the duplicates show up after the initial sync?How many different apps or programs are you trying to sync? If needed: Remove all sync connections. 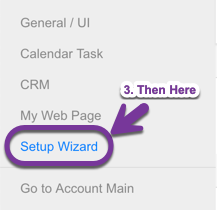 Contacts not syncing, in multi-user account For some multi-user accounts the contact sync may be disabled. Please contact technical support to have your contact sync turned on. We do recommend syncing contacts with the PlanPlus Mobile (Android or iPhone), instead of this connector at this time. Q: If I change my 365 password will my sync break?